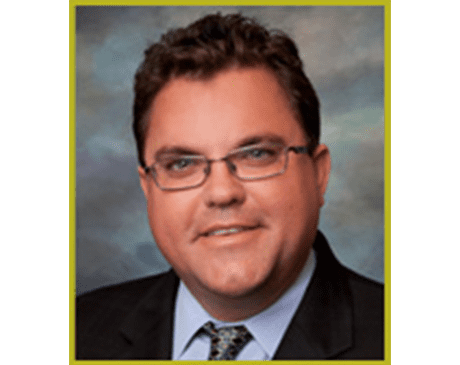 For James D. Neal, MD, FACOG, a board-certified OB/GYN at Platinum Women’s Health in Murrieta and Temecula, California, medicine and women’s health are in his blood. He is the fourth generation in his family to enter the medical field, and his grandfather was a founding member of the American College of Obstetricians and Gynecologists. Dr. Neal earned his medical degree at Loma Linda University School of Medicine in Loma Linda, California, and served his residency at Franklin Square Hospital Center in Baltimore. Dr. Neal is certified by the American Board of Obstetrics and Gynecology, and he is a Fellow of the American College of Obstetricians and Gynecologists. Dr. Neal is committed to helping his patients improve and protect their health and well-being. He provides a comprehensive range of services from prenatal care and customized high-risk pregnancy monitoring to Pap smears, colposcopy, and menopause management. He is also a skilled robotic surgeon and recommends minimally invasive surgical techniques to his patients. He wants to work with each patient as their partner in health, helping them improve their quality of life with expert women’s health care services.